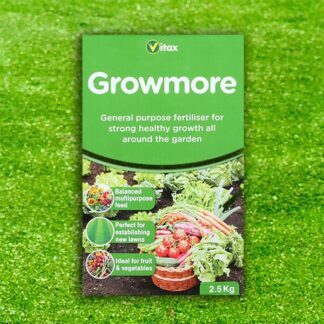 A box of 1.25kg general purpose Vitax Growmore Fertiliser for strong healthy growth all around the garden. 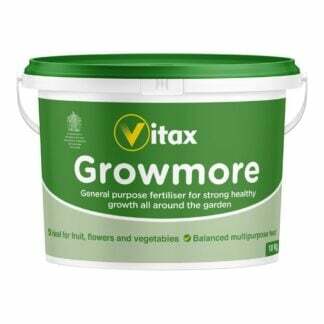 Apply throughout the growing season. Ideally use a Drop Spreader to apply your Vitax Growmore Fertiliser. 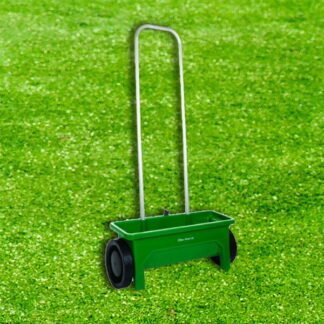 Applying the fertilisers evenly by hand is difficult. 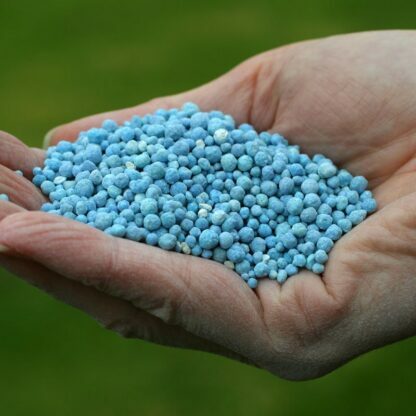 If you have no other option, apply the fertiliser very carefully and only on small lawns. 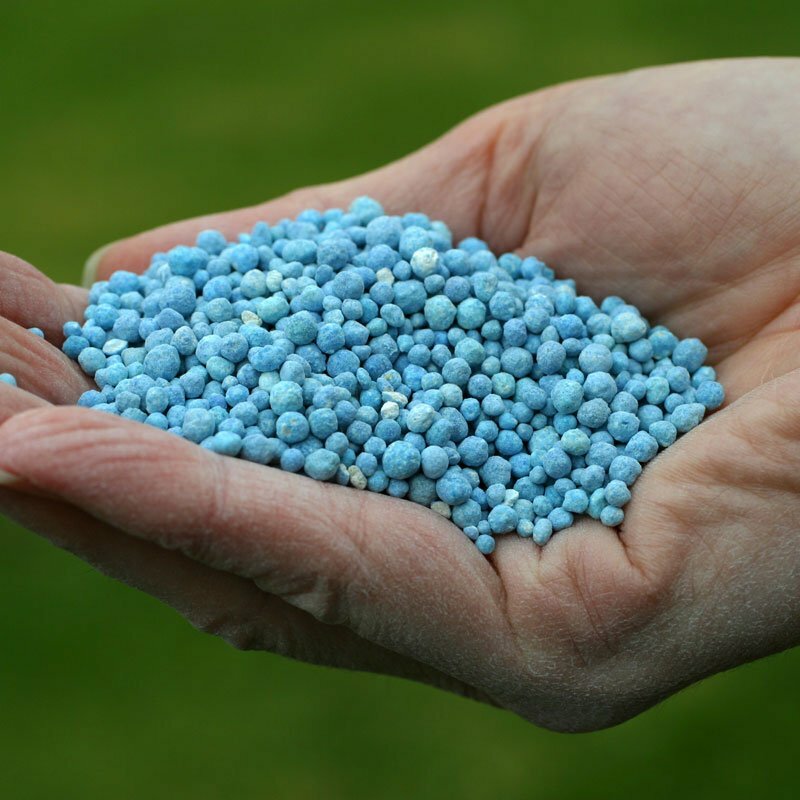 Wear gloves and walk backwards across the lawn as you throw the fertiliser as evenly as possible with a sweeping motion. Our Vitax Growmore Fertiliser is best spread from mid to late Summer to mid-autumn, simply spread across the top surface of the soil using a fork or garden hoe. 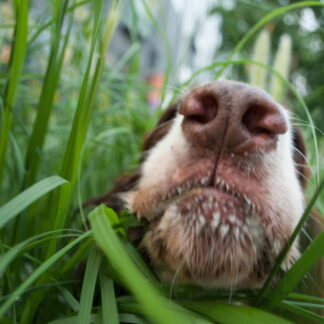 Please ensure the soil is wet before application.